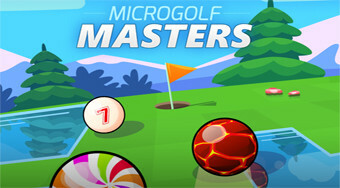 Do you like Microgolf Masters? Share it with your friends. Play a popular mini golf against other players around the world.